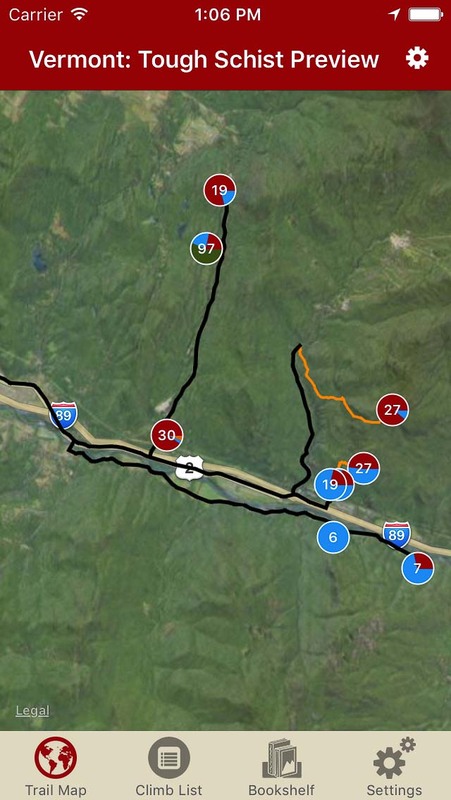 Long overlooked by New England climbers, northern Vermont has quietly evolved into one of the best climbing regions in the Northeast. 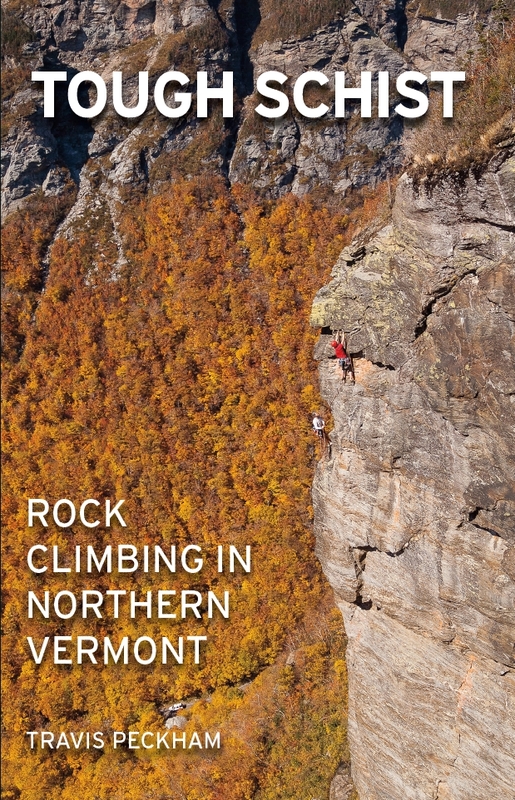 With amazing geological diversity that includes schist, granite, quartzite, and limestone, Vermont rock climbing offers a wide variety of trad, sport, and bouldering opportunities. 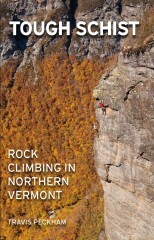 Vermont: Tough Schist uncovers decades of rock climbing exploration and route development including sport crags, backcountry cliffs, and alpine rock. 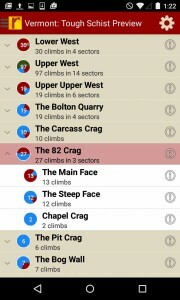 This release on rakkup covers all climbs in the print edition, plus over 100 more not yet in print. 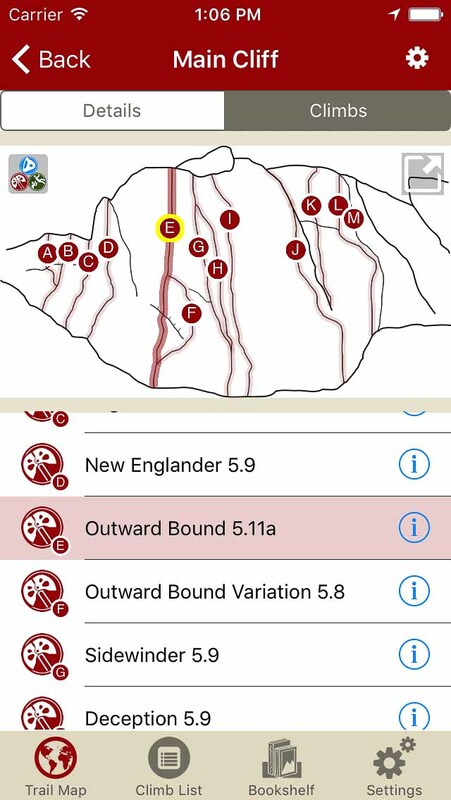 Digital + print bundle pricing includes $5.00 for shipping. 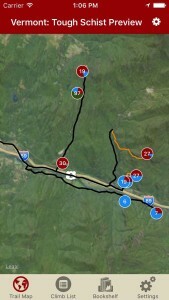 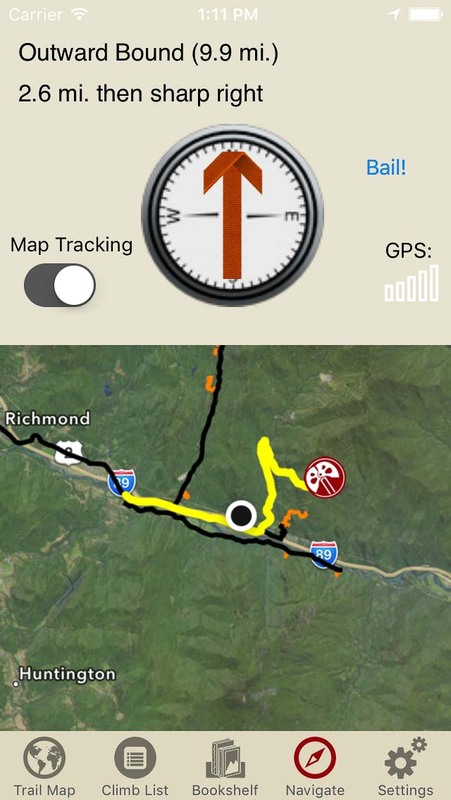 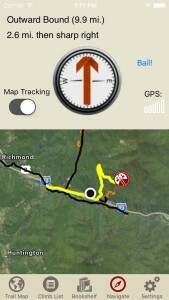 Explore Vermont Rock like it was meant to be explored via our interactive trail map. 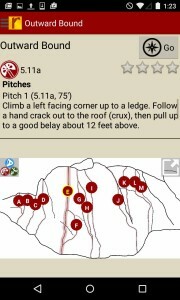 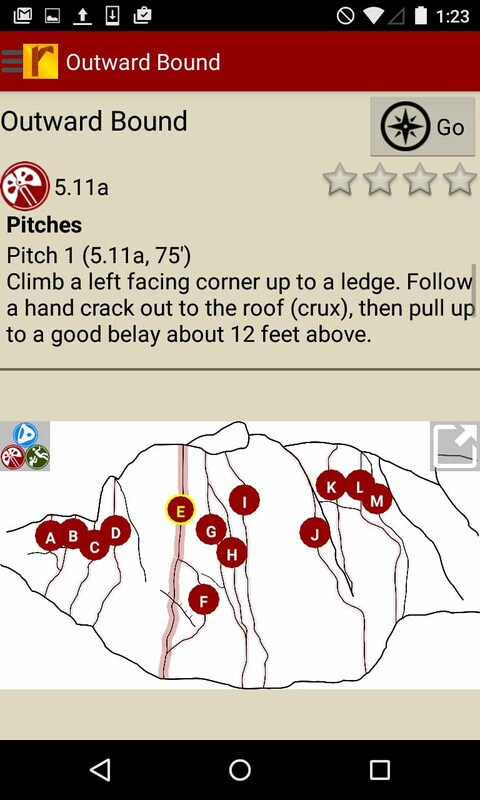 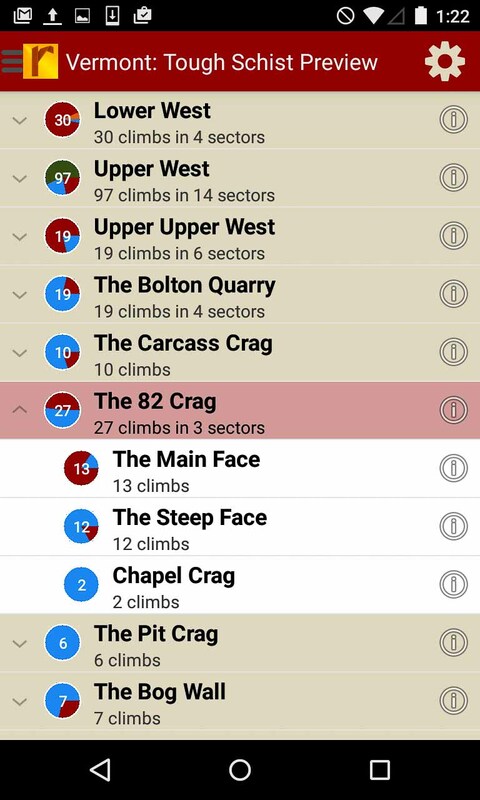 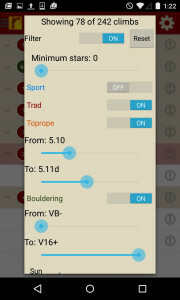 Vermont Rock climbs in a searchable list! 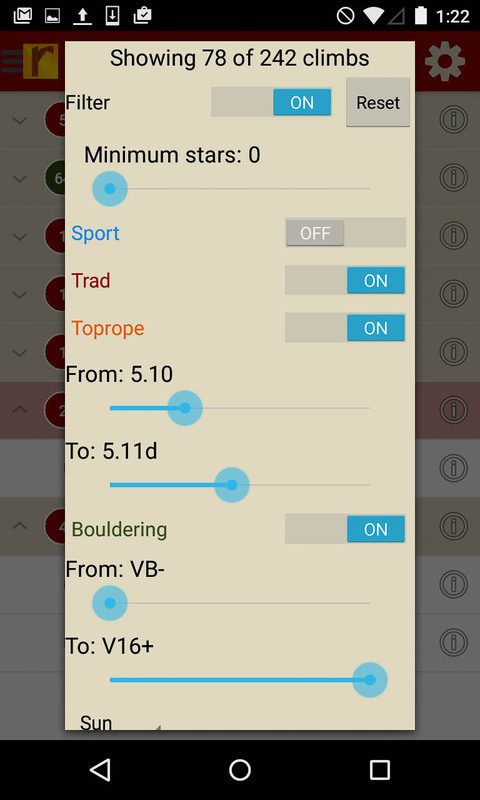 Use Travis Peckham’s beta to send your next proj!